BLOGKATAHATIKU - Following its most recent plans for significant expansion in 2016, Archipelago International, Indonesia’s largest hotel management chain, has announced the opening of yet another trendy Harper Hotel, situated in Purwakarta, West Java on January 16. The Grand Opening was opened by Purwakarta’s Regent, Dedi Mulyadi, and Mr John Flood as President and CEO from Archipelago International. 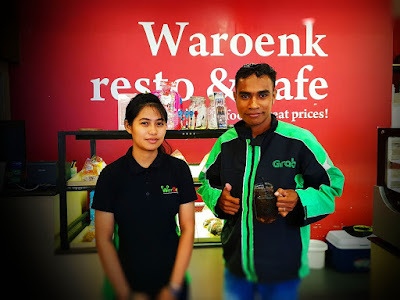 The modern yet rustic hotel sits on Jalan Raya Bungursari, just 10 minutes away from the main toll road that connects Cikampek, Dawuan, and Sadang. Surrounded by the city’s cultural and natural tourism hotspots including Waduk Jatiluhur, Pupuk Kujang Cikampek Golf Course, local eateries as well as the bustling industrial centre. 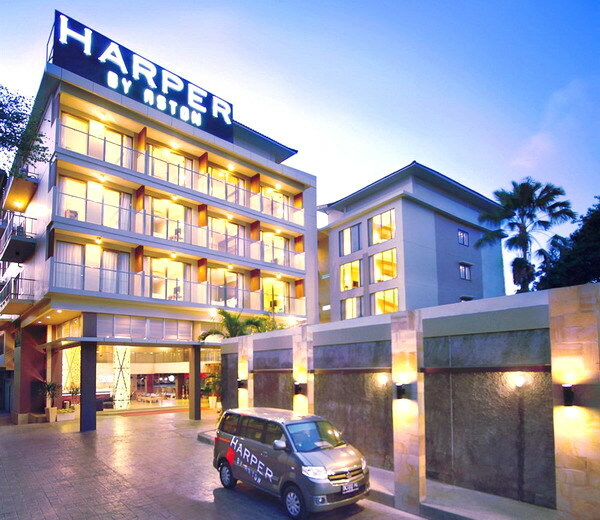 Harper Purwakarta is ideal for both leisure travelers and business trippers alike. Offering 130 rooms and suites, Harper Purwakarta will be equipped with international standard facilities and services such as the signature Rustik Bistro and Bar, outdoor swimming pool and functional meeting rooms. Inside the rooms, guests will enjoy 42 inch LED TVs with 60 channels, beds with 100 percents cotton duvets & linens, in-room massages, a mini bar, coffee and tea makers and free wifi internet access to stay connected with what’s important. “Our Harper brand is the youngest in our portfolio, yet its success story is comparable to some of our strongest brands. We are therefore delighted to be increasing Harper's presence in Indonesia, particularly in an area with such potential for substantial growth. We are extremely confident for the opening of Harper Purwakarta and the future of this unique brand.” Said John Flood, President and CEO of Archipelago International. Archipelago International is one of Indonesia’s leading hotel operators with a portfolio of over 110 hotels and 15,000 rooms. As a continually expanding brand, Archipelago International has a development pipeline exceeding 100 properties in Indonesia, the Philippines, and Malaysia.